This is a short adaptive music simulator I created in FMOD/Unity. 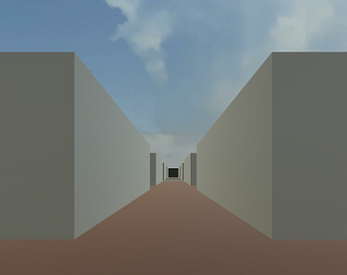 It consists of a small level where you walk around and the music changes. I performed/recorded all the music on cello.